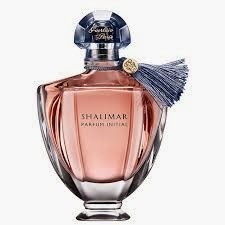 A perfume is a combination liquid aromatic oils and aroma compounds , fixatives and solvents to be used to give the human body, objects or living space a pleasant smell. Floral : Fragrances that are dominated by essentially of one or more flowers. When using a single flower scents are called soliflore (such as Christian Dior 's fragrance Diorissimo based lily ) . Chypre : Fragrances on a mixture of bergamot , oak moss , patchiouli , and labdanum . 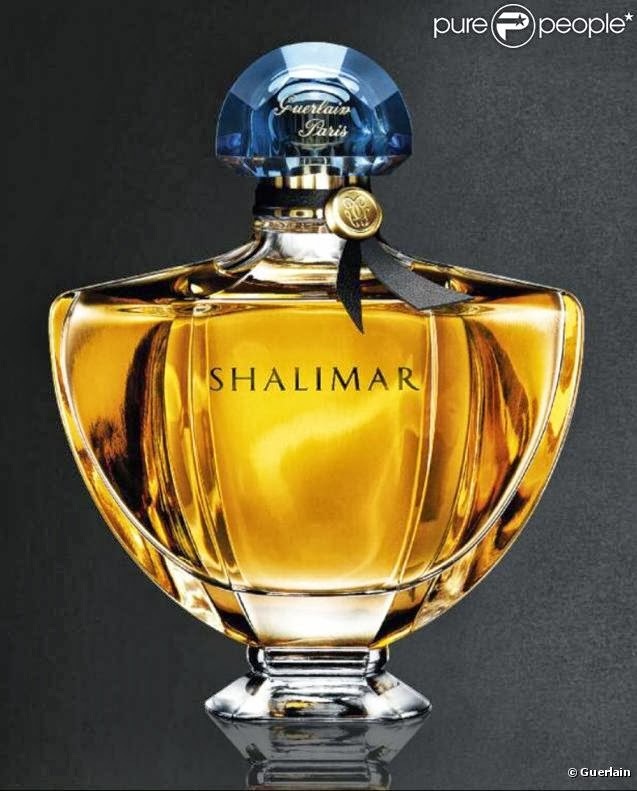 This family of fragrances and was named after the fragrance of the same name created by François Coty . Aldehyde : Perfume incorporating a family of chemicals known as the aldehyde . Chanel No 5 created by Ernest Beaux in 1921 was the first aldehydic perfume . Other fragrances include Je Arpege and reviens. Characterization of aldehyde fragrance is "spicy " produced by substances that aldehyde C12 MNA . Fougère ( fern ) : Perfumes with a base of lavender, coumarin and oak moss . This family is named after perfume Houbigant Fougère Royale product , the first to use this base. Many masculine fragrances belong to this family , which is characterized by herbaceous or woody scents . Leather : A family of fragrances which combines essences of honey , tobacco , wood and wood tar with a scent that resembles the skin. Woody: Fragrances that dominates hardwood is typically of sandalwood and cedar . Patchouli , with its smell of camphor is used frequently in these perfumes. Oriental or amber : A common class combines vanilla perfume or other animal species such as floral or woody fragrances . The fragrance can contain camphor oils and resins . Citrus : An old fragrance family that until recently consisted mainly colognes " soft " due to low tenacity of citrus essences . Production of new aromatic compounds has allowed the creation of perfumes using primarily citrus fragrances .